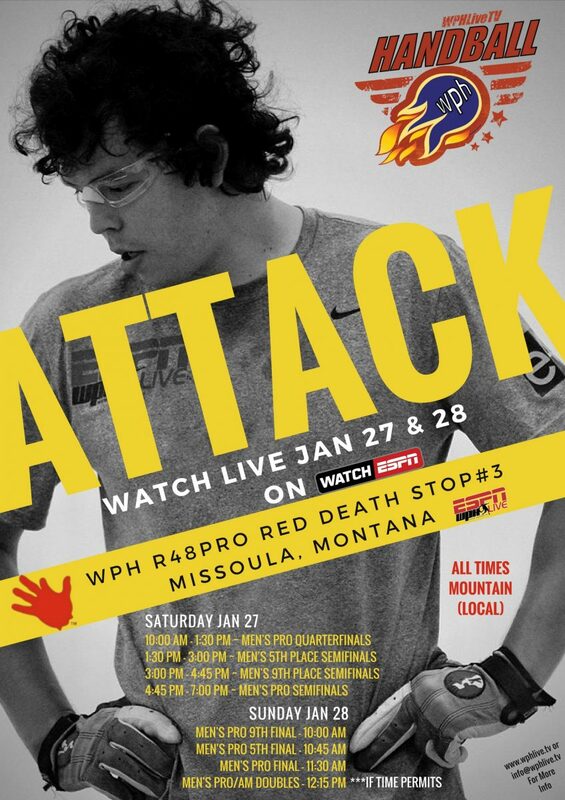 Missoula, MT, WPH Press, 1/26/18– The WPH Race 4 Eight 7 professional 4 wall handball tour is thrilled to host its third event of the R48 7 season and first R48 event in Missoula, MT, this weekend (January 26-28, 2018) at the Peak Fitness Club (Racquet Center), 4990 Blue Mountain Rd, Missoula, MT 59804. 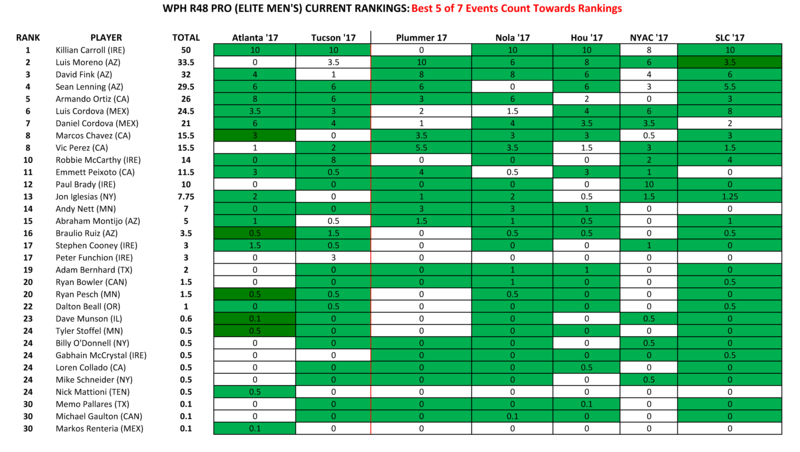 The Montana R48 7 Stop #3 features nine of the top 10 ranked pros on the Race 4 Eight tour (19 total ranked pros in the event), as well as a deep qualifier draw with players from California, Arizona, Oregon, Montana, Minnesota, Washington, Colorado, New York, Canada, Mexico and Ireland in the third event of the R48 7 season. 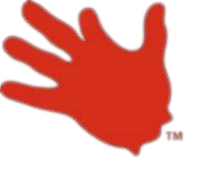 Top local and regional players will also compete at the Montana Red Death in singles and doubles. Race 4 Eight #1 Killian Carroll (IRE) ended the 2016-2017 Race 4 Eight 6 season with three victories in his last four starts, including winning the WPH R48 Player’s Championship for the second consecutive year. Carroll will enter the Montana Red Death as the overwhelming favorite, on the heels of consecutive victories in Atlanta and Tucson to start the R48 7 season. Carroll will contend with Race 4 Eight Elite 8 peers David Fink (AZ), Mando Ortiz (CA), Luis Cordova (GA), Sean Lenning (WA), Daniel Cordova (GA), Marcos Chavez (CA) and Vic Perez (CA) and a strong contingent of qualifiers.